Living with diabetes means living with daily organisation and preparedness. Both testing and keeping track of your blood sugar levels can be difficult; especially for younger sufferers of the disease. Fortunately there is one new gadget which could help; one we've had the chance to test. We review the Dario Smartphone Glucose Meter. For those who aren't familiar with diabetes (and that number, regrettably, is gradually getting smaller), people living with the disease need to keep an constant check on the sugar levels in their blood, or glucose. To do this they need to use a device that both pricks their finger and analyses the small droplet of blood. However, these meters don't often display a lot of information, nor can many track changes to the glucose levels over time. Also, as some are pretty chunky and expensive, it isn't a great idea to give them to children for school. 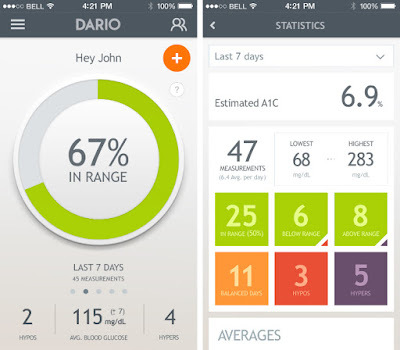 The Dario Smartphone Glucose Meter solves those problems. The unit itself is actually very small; not much bigger than a flash drive in fact. The device contains everything the user needs to take a blood sample, from the lancing part that painlessly pricks their fingertip, to a supply of test strips onto which the blood spot is dabbed. It is then a case of inserting the test strip into the detachable glucose meter, and then plug that into the headphone port on your phone. Yes, the headphone jack. We were pretty surprised by that, expecting it to use a Micro USB adaptor instead. 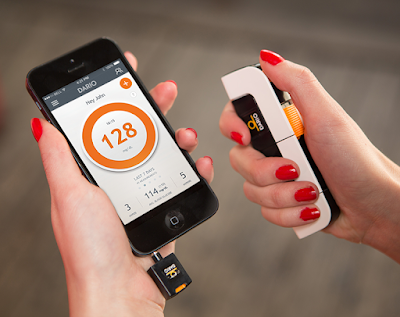 But, because of it, the Dario Smartphone Glucose Meter is compatible with both Apple and Android phones. All you need is the app. 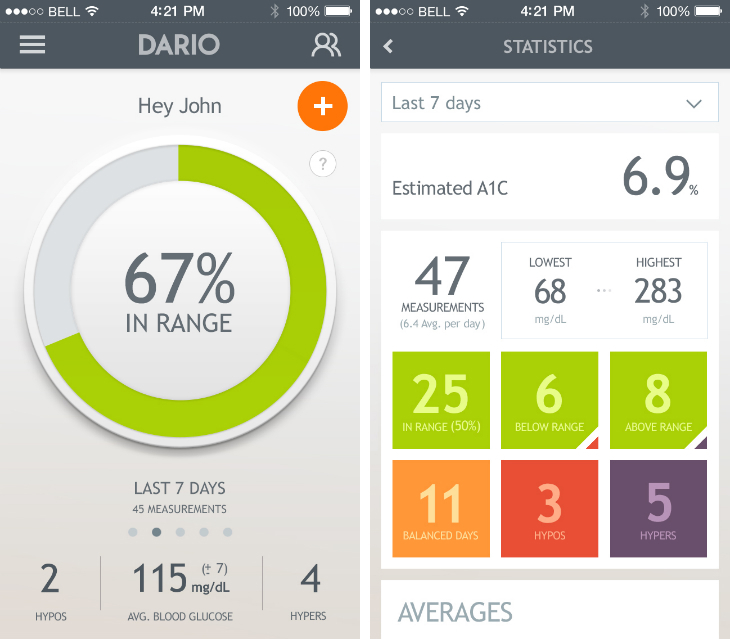 The Dario app is what makes the whole system really smart. As well as displaying immediate levels and info in regards to your blood sample, the app can also take in data about what food you've eaten, and therefore suggest the correct amount of insulin to take. All the info you input, either manually or via the meter, is kept in your personal logbook; a snapshot of your glucose and health levels. 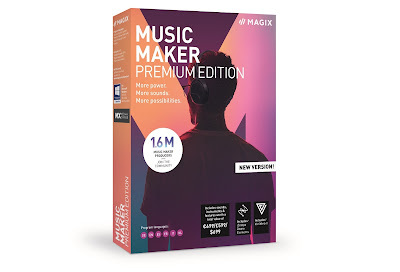 Having all this in one place in totally invaluable, as you can track changes to you levels and discover what lifestyle changes affected this. Crucially for parents and caregivers, all this data can be shared. The app uploads the info to a cloud-based server which is accessible to people to whom you have given permission. Also, Dario users are welcomed into a community of other people, all using the device. Not only can you share your info with others, but also swap tales and stories, as well as encouragement, with everyone. 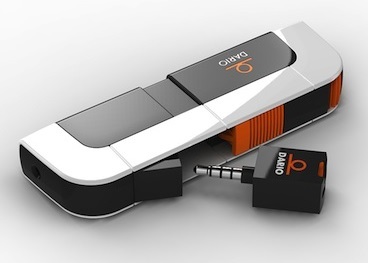 For people who live with diabetes, this could completely revolutionise the way they think about their condition. 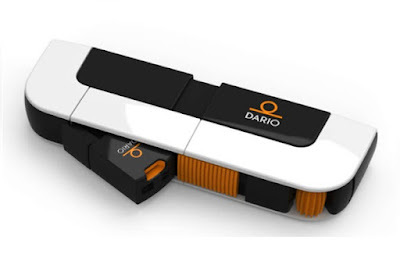 Small, convenient, and easy to use, the Dario Smartphone Glucose Meter cleverly utilises the power of something you already carry around with you every day - your phone.